Colonial Newfoundland Rescue covers DC, Maryland, Virginia and West Virginia (not including the panhandle). 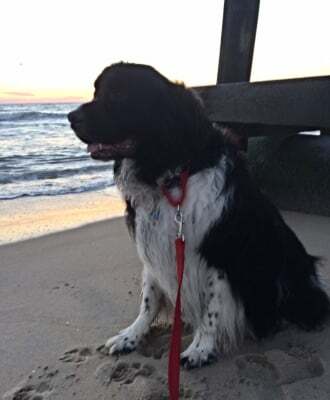 We rescue pure bred Newfoundland dogs that need a new home, are in a shelter or abandoned. Colonial Newfoundland Rescue Inc. is dedicated to helping Newfoundlands and educating people about this wonderful breed. Newfoundland Dogs can make good pets if they match your IifestyIe. The Newfoundland, or Newf, is a big dog with a bear-like appearance. Newfoundland dogs are remarkably sweet, gentle, and devoted. Newfs are absolutely wonderful with children. Newfoundlands need to be with their people. This intelligent breed is protective and intuitive. 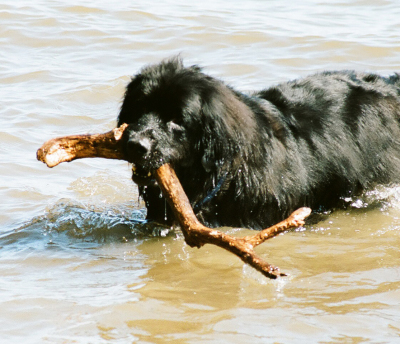 Newfoundlands have been known to rescue people from danger, especially from drowning. Newfoundlands can live in an apartment or in a home with a small yard. 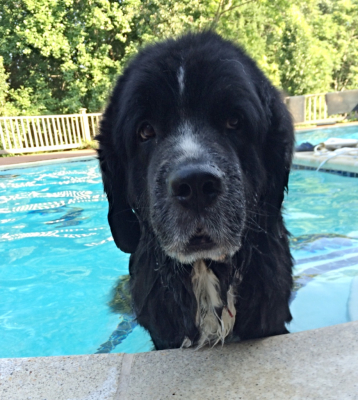 Newfs need to be protected from hot temperatures.